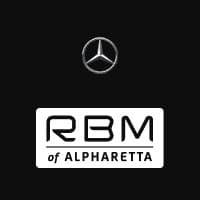 For body work we recommend Sports & Imports, the first collision shop in Georgia to be certified by Mercedes-Benz, and the only one certified for aluminum frame repair. You can trust them to restore your Mercedes-Benz vehicle to 100% factory condition – preserving your investment and protecting your safety. Please contact Sports & Imports Collision directly.